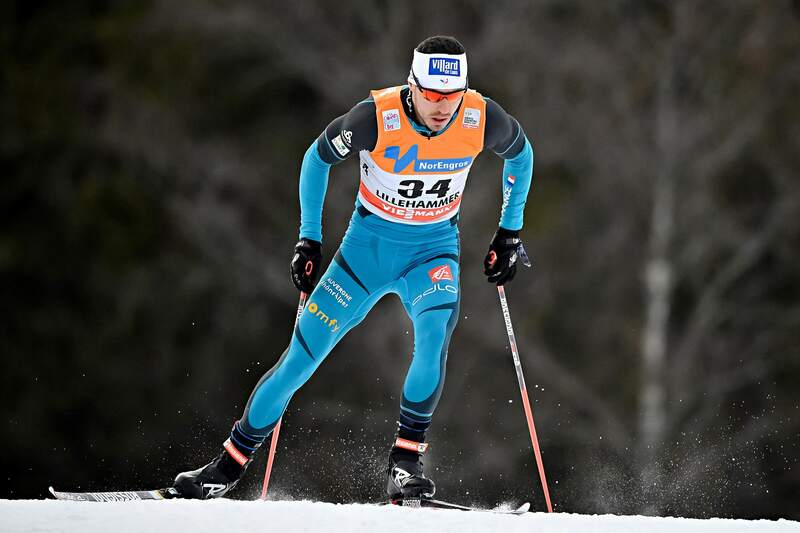 Robin Duvillard is a veteran member of the French cross-country ski team. Born in Villard-de-Lans on the Vercors plateau, Robin didn't have much choice other than to like winter sports "or you end up getting fat pretty quickly," he explains. 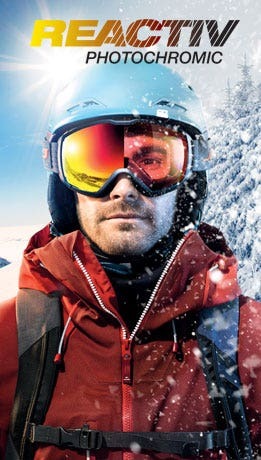 His first love was ice skating but when he joined the cross-country ski club – after misreading the content of the sessions – Robin found what he excelled at and his career as an elite athlete gradually started to take shape. 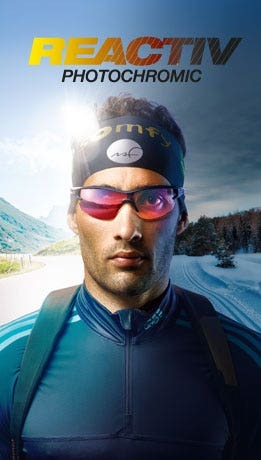 He won a bronze medal at the Sochi Winter Olympics, is a two-time French champion and was victorious in the famous Transjurassienne race. His next big goal is of course the Winter Games in Pyeongchang in 2018. "I'm between 1.78 m tall in the morning and 1.77 in the evening, I weigh 73 kg in the summer and 68 kg in the winter, I train between 55 hours a month in the winter and 85 hours in the summer, my VO2 max varies from around 47 in late April to 85 in the winter, I eat desserts in the springtime and summer, then salads in the fall and winter. At the end of the day, the only thing that doesn't change are my Julbos which I wear all year round!! (Well, them and my graying hair...)." They also mean you'll easily spot Robin Duvillard on the screen or on the course!